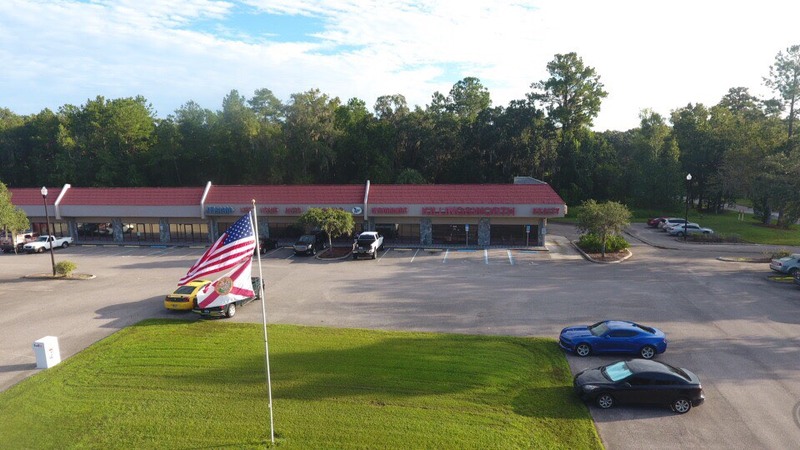 Other Services - Brooksville FL & Spring Hill FL - Killingsworth Agency, Inc.
Getting the right permit or license for your business or personal use shouldn’t be a hassle. 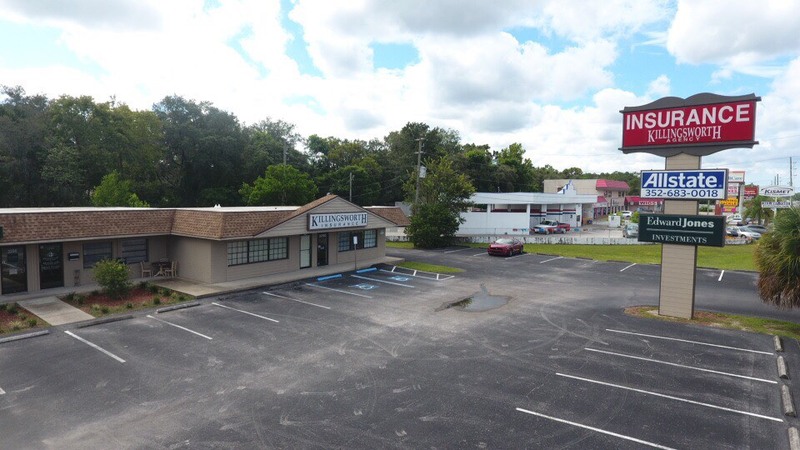 With a variety of different Licensing and Permit options available under one roof, Killingsworth Agency, Inc. can take care of most of the work for you. Find an additional insurance service that’s right for your individual or business needs from Killingsworth Agency, Inc..